Tomorrow, Saturday 25th May, is Promo Day! 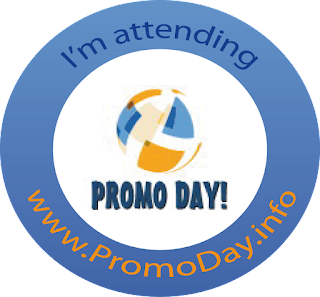 If you haven't already done so, go to www.PromoDay.info and register now to take part in this fantastic free online event. Promo Day is an all day event. 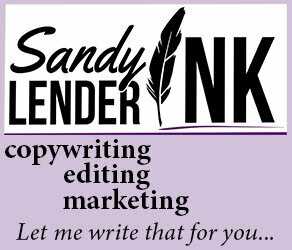 All webinars and workshops will be available for the entire day. There will be plenty of opportunities to promote and network during the event both in the on site forums and via social media.